protection grade and now today, we would like to see more scenarios for drop test. 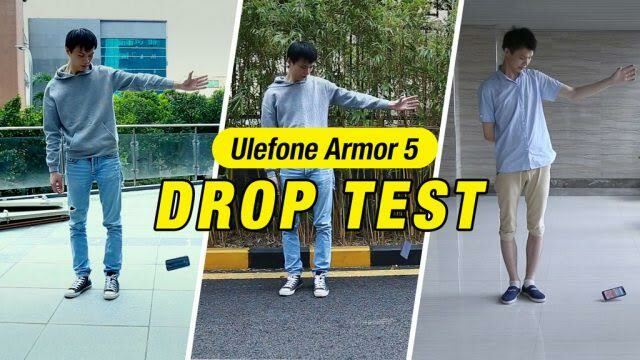 Ulefone Armor 5 has been through the 1.5M height test over different grounds like grassland, unsurfaced Road, carpet marble floor, cement floor, tiled floor,tarred road, plastic rubber foot. And none of them has damaged because of this test. unlock, NFC and Google Pay and Android 8.1 as the OS. JUMIA Black Friday promotion, Click Here to grab the offer. 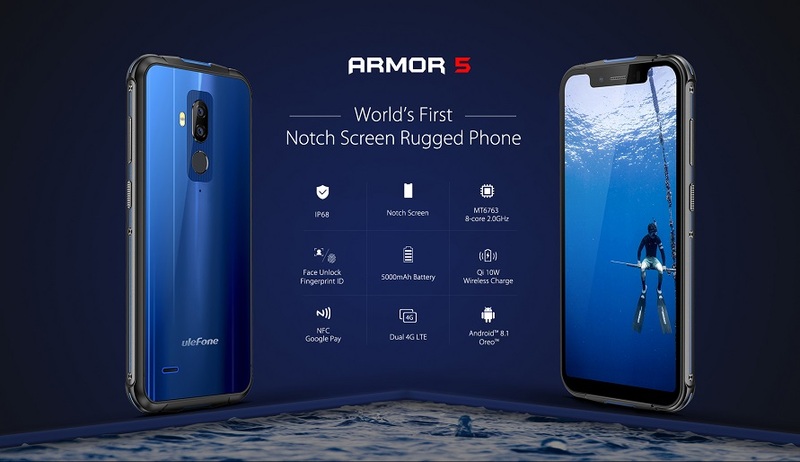 If you want to know more details, you can visit Ulefone official website Here.